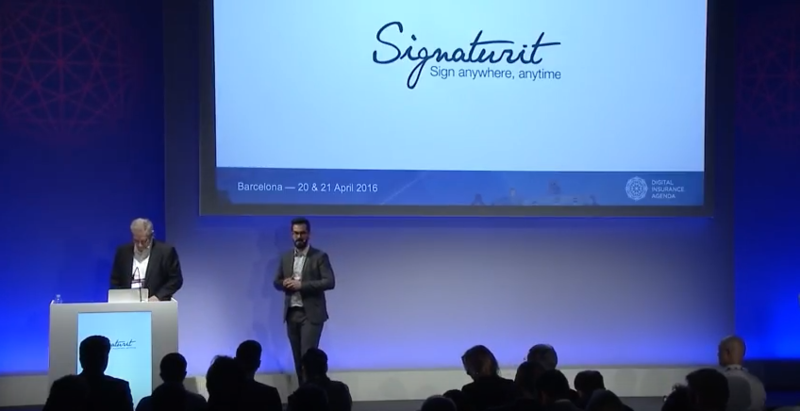 Last April, Signaturit participated at the first DIA Barcelona conference, together with leading insurance companies and emerging insurtech players. The event was a huge success: many enriching conversations took place and new, fruitful cooperations and partnerships were formed. 2016 has just kicked off and to celebrate we’d like to take a look back at our company’s press coverage over the past year. In 2015, Signaturit was featured in a number of key financial publications as a company with international projection, supported by solid investors and partners. In this post, we’d like to share the highlights that have made 2015 a crowning year of achievement for our company.